Here at Moulton & Hardin, we share a lot of Human Resources related content. If you don't work in the HR industry, odds are something like the HHS self-only annual limit on cost-sharing doesn't apply to you. We wanted to share why we are here and how we are helping thousands of employees have an easy and efficient HR experience. To put it simply, we make companies more profitable by streamlining human resource functions. With some hard work by our team and a few million (probably) lines of code, we have put thousands of people on dry land in a dramatic rescue from their ocean of paperwork. The sight of a digitized W-4 that is pre-populated with the information you type in when you are hired is enough to bring a tear to your nearest HR coworker's eye. 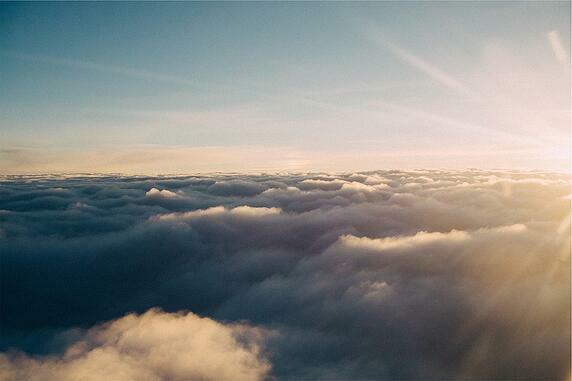 Imagine a wonderful place full of profitable business. In this place, all your a boss has to do about learning every nook and cranny of the 15,000 page Affordable Care Act is nothing. An employee gets his or her great health benefits, and we handle the literature. The business you have imagined is your own place of work. Not only is your healthcare handled, but we have also paired down how you get paid, how many hours you've worked and your job performance. HR employees, don't fret. The digitization of human resources doesn't mean you'll be out of a job. Quite the opposite actually. 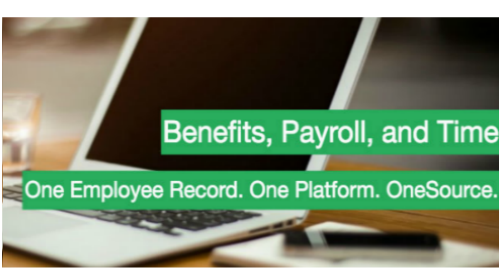 With these digital records, your knowledge of HR becomes that much more valuable and powerful. Our best pitch is a simple process that happens every day. Someone applies for a job. The keywords and job titles prospective employees use are stored so you can tailor your results to the most relevant. The applicant can view the job description within the same page and easily apply from the same page. 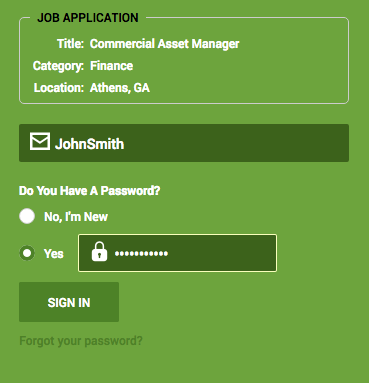 This applicant logs into the system using a provided and secure username/password and fills out an application. Any information he or she provides here will remain in the system as long as necessary. You can schedule an interview right in the system along with a followup email to the applicant that integrates with your company email address. If you hire that person, all of their information is transposed across the relevant fields of HR paperwork, and the whole process is already feeling more streamlined. 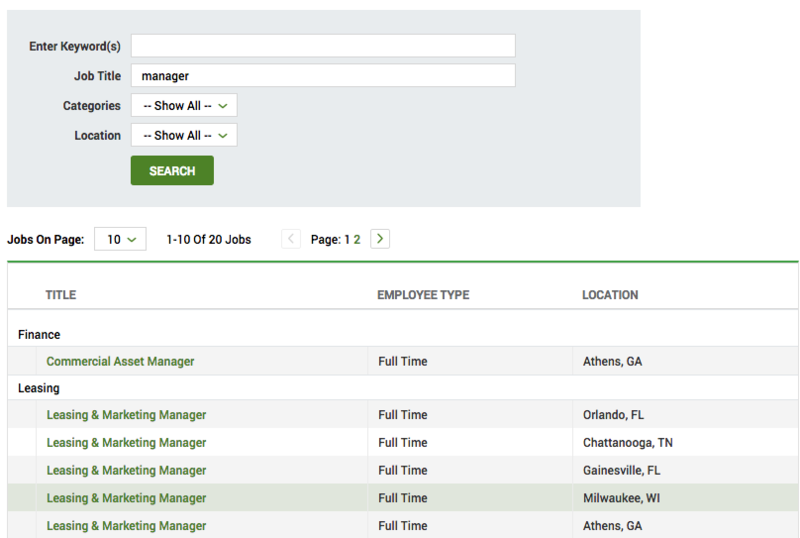 Adding taxes, payroll, and benefits is as easy as clicking that green 'apply for this job' button. Employee didn't work out? No sweat. You can mark your second and third favorite applicants and have them scheduled for an interview in a matter of minutes. Any other parts of the HR process that you wish could be more simple has probably been addressed in our system, called OneSource. Don't what you need? Tell us! We are always improving and updating our system, and the relevant gurus will handle your request. With all that's been said, we really just want you to know that the Moulton & Hardin team works for you. We want to help your company become more profitable by streamlining your HR. To see all the goodies beyond the login screen in the above picture, you can request a demo.